For this first prompt, I’m throwing it back quite a bit. The first book I chose was March by John Lewis. It’s the book that taught me about the unsung heroes of the civil rights movement. And the second one is a book I read sooo long ago. I was probably in elementary school or something but I remember loving it. I learned so much about World War II by reading Under the Blood Red Sun by Graham Salisbury. Are you participating in Two for Tuesday? What lessons did you learn from books? 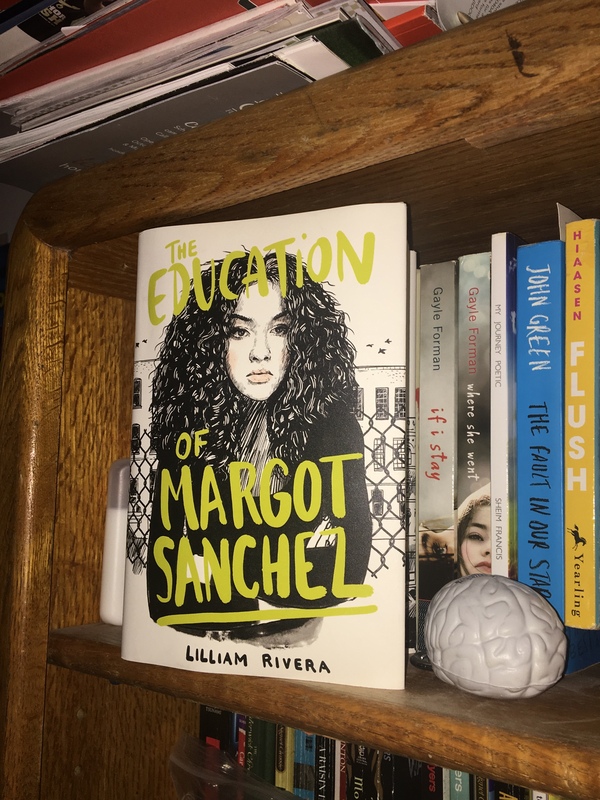 The Educated Negra • This entry was posted in Book Review, Books, Children's, Fiction, Graphic Novel, Middle Grade, Tag and tagged Blogger, Blogging, Book Blog, Diversity, Historical Fiction, Representation, Two for Tuesday. Bookmark the permalink. This has been fun, Rae. Thanks for giving the nudge. I like you’d February prompts, too. All good.